Does your dog have allergic skin disease, constantly scratching & itching, chews feet or constant ear infections. We have been having great results with a new monthly injection that stops the irritation. Providing excellent longterm control without the potential side effects of long term steroid use. Call us today to make an appointment to find out if this new product is suitable for your pet. The new vet exclusive range of Hills Pet Food has arrived. 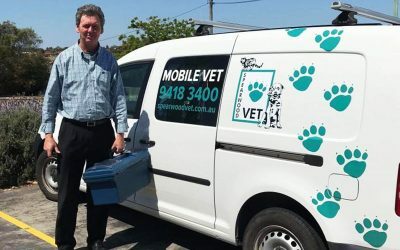 Spearwood Vet has discount vouchers and special introductory offers for all our clients. 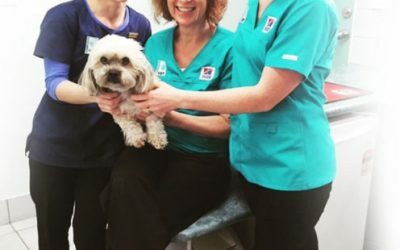 Pets need dental care too! We are offering FREE dental checks and great prices on clean and scales. Call 94183400 and speak to our team to find out more today.